In a thinking classroom, the development of enquiry, reflection and critical thinking skills is the norm. Skilled use of questioning, focused and individualised for particular students and teachers giving ample time for reflection, requiring students to reason and think deeply is the benchmark for any distinguished educator. Critical thinking as palpable in all of our classrooms! 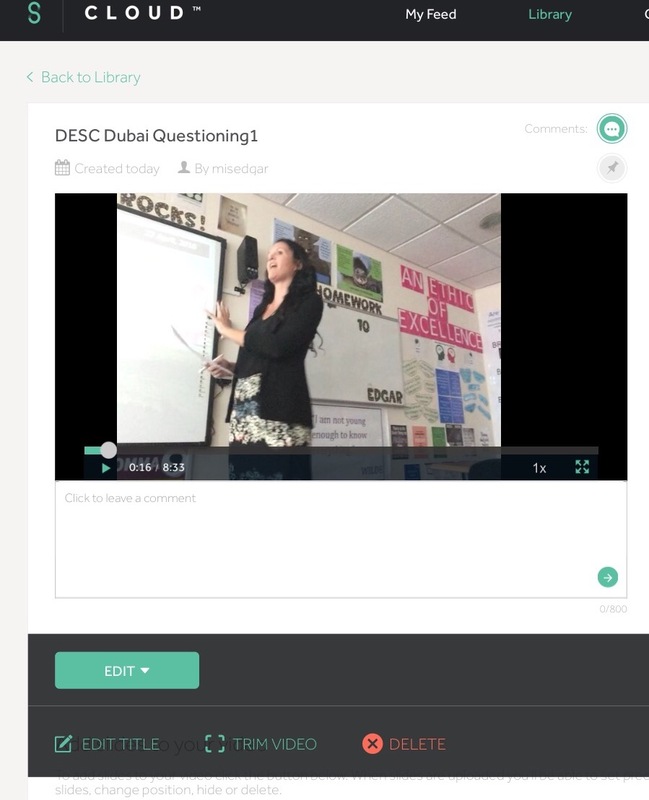 Recently I have been using a Swivl device to record my questioning in lessons, this is a brilliant coaching tool for self reflection and could easily be used for coaching, training teachers in lesson observation, flipped learning and group recording of student presentations..the possibilities are endless. It also allows you to pause and annotate the videos with your comments. Building up a stock of videos for your own personal reflection or to share with others as part of a school wide training library. See my 10 uses for a Swivl here! With regards to improving questioning, I first came across this strategy a couple of years ago after reading this blog post by Alex Quigley. The teacher asks students a question and then targets someone to answer. The student then target one of their peers to Agree with; Build upon; or Challenge their answer and the question then gets bounced around the room by the students. 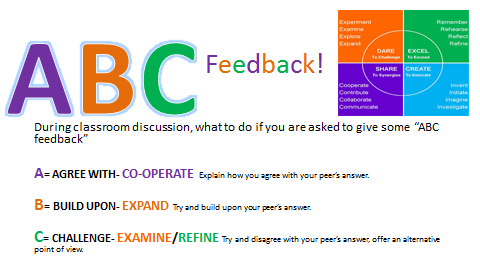 It’s a great way to encourage students to drive the course of the lesson by leading group and classroom discussion and also means all students have to be on their toes at all times, as at any point they could be targeted. This forces them to listen to their peers as they could be called upon to respond. (It’s clear when someone hasn’t been paying attention). 123 it’s as easy as ABC and adds a sophisticated level of inclusivity and differentiation to the lesson. I adopted this for our Four to Grow agenda, which is to expand student’s skill development in this post here which I have since updated below. Also see here for further ideas for getting them thinking! Recently I have been re reading a book I first read last summer called ‘Making thinking visible’ which is the subject of the work of ‘Project Zero’, the name given to the Education research team at Harvard University. Visible Thinking is a research-based approach to teaching thinking, that develops students’ thinking dispositions, while at the same time deepening their understanding of the topics they study. 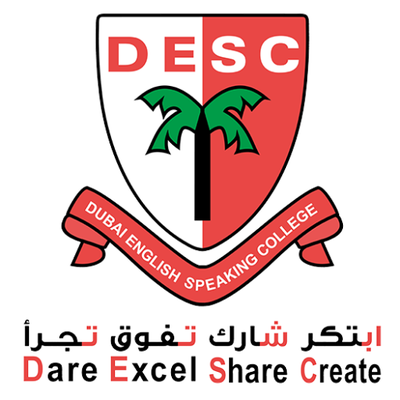 Indeed at DESC, the learning (and thinking) never stops and registration time (25 mins in the morning) is also used as a time for planned activities for us as tutors to explore a variety of different topics with our groups. Looking forward to the start of next academic year and inspired by the work of Harvard, I have produced a set of fourteen (15-20 minute) activities to promote critical thinking with my tutees during the Autumn term. The topics the activities are based on have also been designed to give students a wider knowledge of global and local issues. We will use one of these per week to help support students with the skills they need to become more thoughtful, enthusiastic and accomplished thinkers.